Cravin’ Cajun, Dubai’s first licensed Cajun restaurant, has a line up of F&B happenings this February. The new hotspot in the city will be serving up Cajun inspired dishes using signature recipes and traditional spices from Louisiana, USA - the home of Cajun cuisine. Bourbon Street Fair- Starting on the 27th January 2014 and running until the 28th February 2014. The restaurant will transform into a scene straight from the streets of New Orleans in homage to the world famous Bourbon Streetlocated in the centre of the city’s oldest neighbourhood. The street is renowned for festivals throughout the year, set in the French Quarter of New Orleans at the heart of Creole culture. Cravin’ Cajun will be complete with an outside street lamp together with the interior decorated with bunting, flags and paintings from the city.Louisiana born Head Chef, Jeffrey Whitfield will be at the helm of the Cravin Cajun’ kitchen to dish up authentic Cajun Creole cuisine. An array of signature dishes from theCravin’ Cajun menu are available as well as oversized New Orleans cocktails and beer. 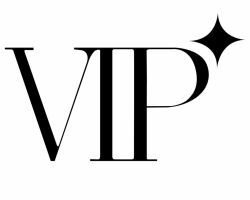 A live jazz band will be performing every night to compete the authentic experience. 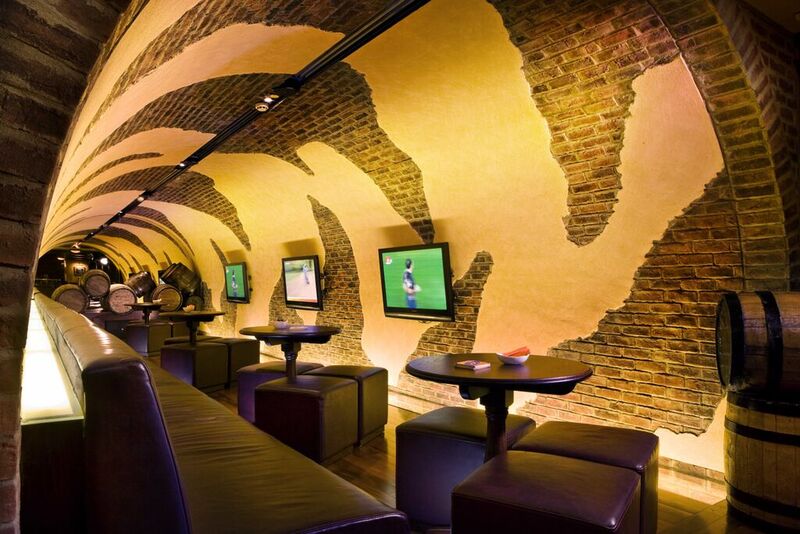 On 14 February 2014,Cravin’ Cajun is serving a three course meal with a bottle of wine for just AED 500 per couple. the starter is the Cravin’ Cajun signature Shrimp Cocktail followed by Angus Beef Strip Loin served with Fried Oysters, Corn Maque Choux and Foie Gras Demi. For dessert a delectable Chocolate Angel Food Cake alongside Champagne Macerated Strawberries furnished with Basil Ice Cream and Tapioca Pearls. Live Jazz band will be performing. 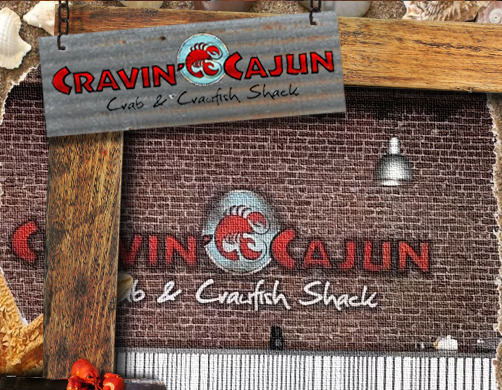 On the 24February 2014,Cravin Cajun will host a Carnival Grand Opening This will be an extension of the Bourbon Street Fair that is on-going throughout February but with even more of a festival twist. Guests will be given masks and beads to wear throughout the evening whilst enjoying authentic New Orleans cuisine. The new restaurant and bar, located on the ground floor of Novotel Dubai Al Barsha, brings the spirit and sounds from the deep south of the US to the sandy shore of the UAE. The hotel’s signature Cajun Louisiana restaurant is one-of-a kind in the region offering delicacies from New Orleans. The restaurant is open Monday to Saturday from 7pm to 11.30pm. For more information please call +971 (04) 304 90 00.